Volume or Sound issue is one of the common problems that come with every Windows operating system. In windows 10 the problem is little different, according to some Windows 10 users they’re unable to open Sound Control bar from the taskbar. This issue is very irritating and due to this user gets unable to adjust system volume. In this article two methods are given that will help you to fix this problem with ease, apply one by one carefully. 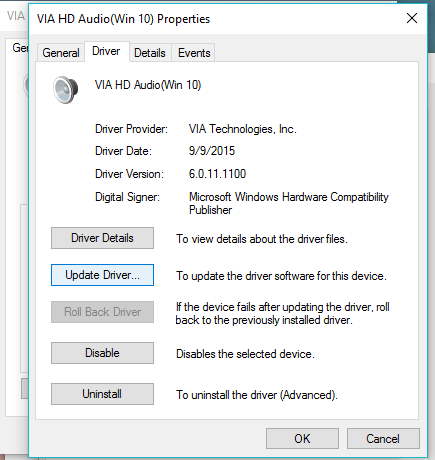 Step 5: At this place, you have to execute some options, attempt to update sound driver (click on the update driver). If you are unable to find any sound driver then go online for the appropriate driver and install it. After the completion of installation reboot your computer. If the problem still unsolved then the issue is probably not related to the driver. Go to the method 2. Step 5: After it, click on the Stop and wait until the process is completed. Step 6: Reboot your computer and check that Windows 10 Volume Control not working is fixed or not. Follow the below-given steps to fix the volume control not working issue. 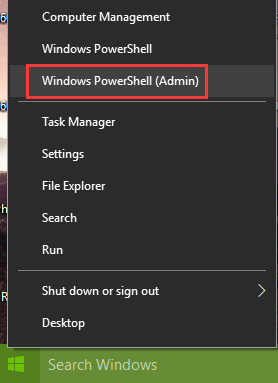 Press Window + X button simultaneously and choose Windows PowerShell (Admin). This command will take about 2 to 10 minute to finish the auto repair process. After the completion of this command restart your computer and click on the sound icon to check if you can modify the volume via the slider. 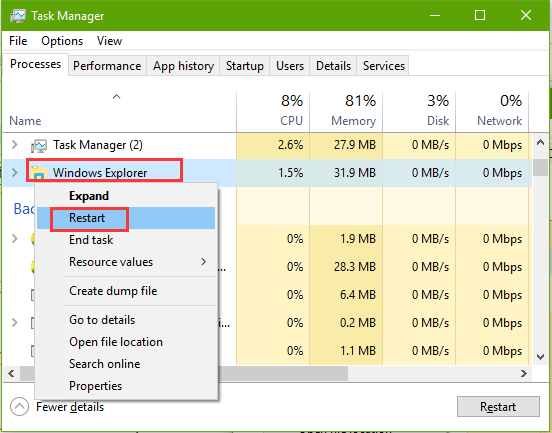 Reset the Windows Explorer using Task Manager, this will help you to make the sound control bar available. Now, navigate to the Windows Explorer present under the Processes. 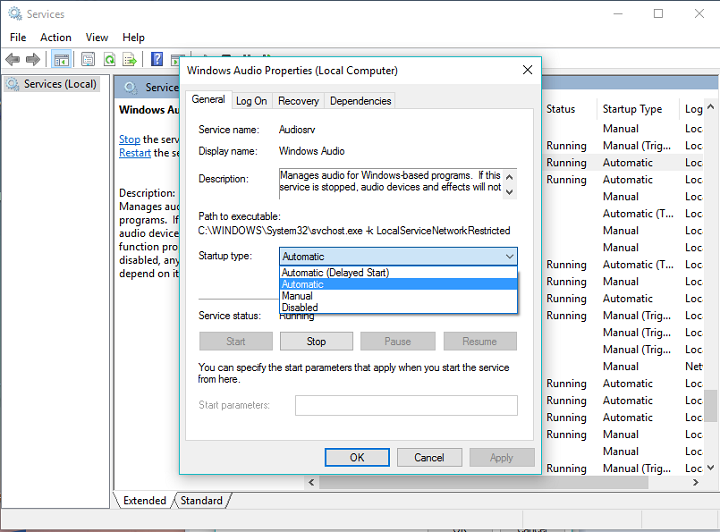 Above given both methods are able to repair Windows 10 Volume Control not working issue, if you are still unable to get rid of Windows 10 audio issue then you can apply an automatic method to fix it. This tool will help you to repair this error only if the problem is related to the Windows 10 registry and an internal error. Is your Windows 10 volume control is not working, don’t worry and apply the given method to get rid of this issue with ease.